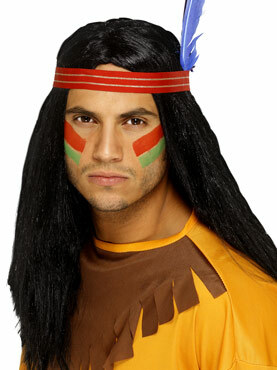 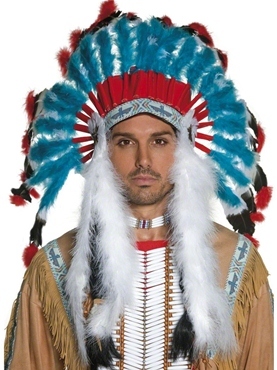 Fight the Cowboys at your Next Cowboys and Indians Party with this Brave Indian Costume! 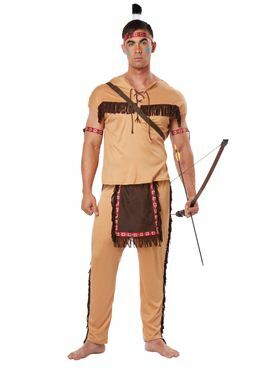 Our Native American Brave Costume comes complete with a Beige Lace Up Shirt with Fringing Across the Chest and a Matching Pair of Elasticated Trousers with Fringing Down the Side. 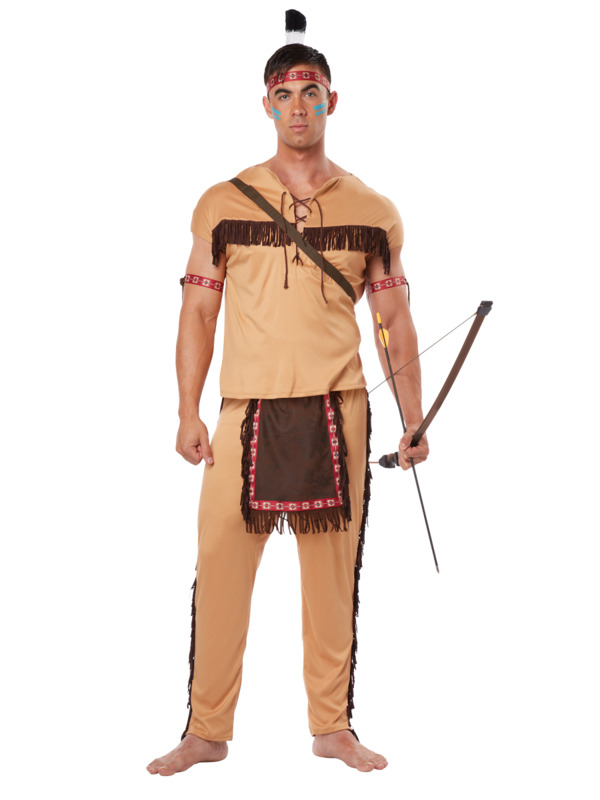 The Wild West Costume also includes an Arm Band with Fringes and a Belt with an attached Tabard with Native Print. 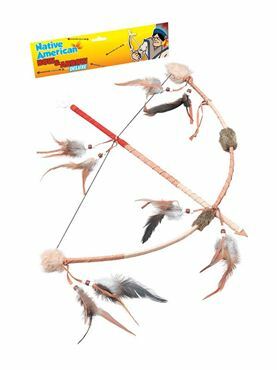 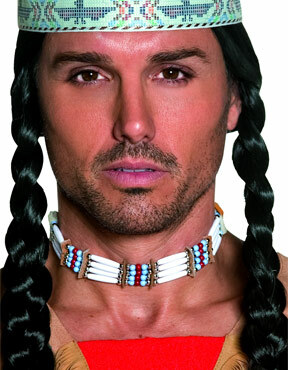 Completing the Native Indian Outfit is the Headband with attached Black and White Feather.